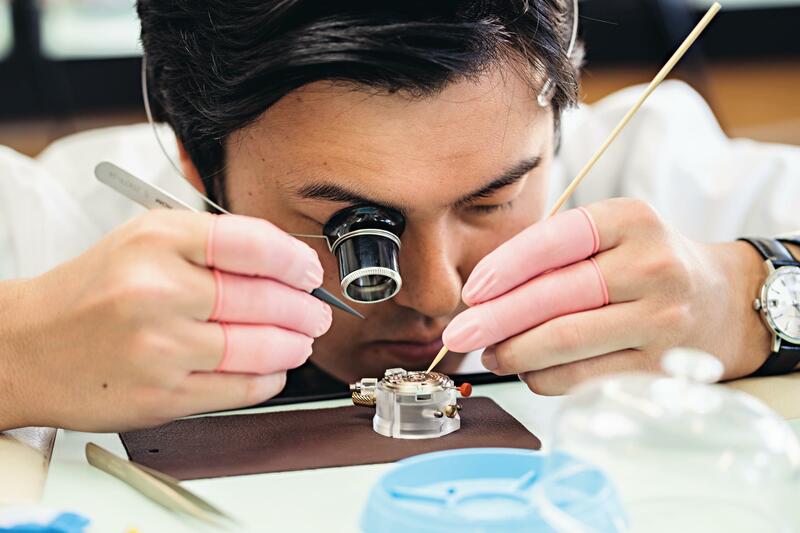 Eight young watchmakers are taking part in the Walter Lange Watchmaking Excellence Award 2018. One of the greats of modern fine watchmaking, Walter Lange passed away in 2017 at the age of 92. As a tribute to his legacy, the company presented this January model with his most emotionally bound complication that his great-grandfather Ferdinand Adolph Lange designed, the stoppable jumping second (see more here). 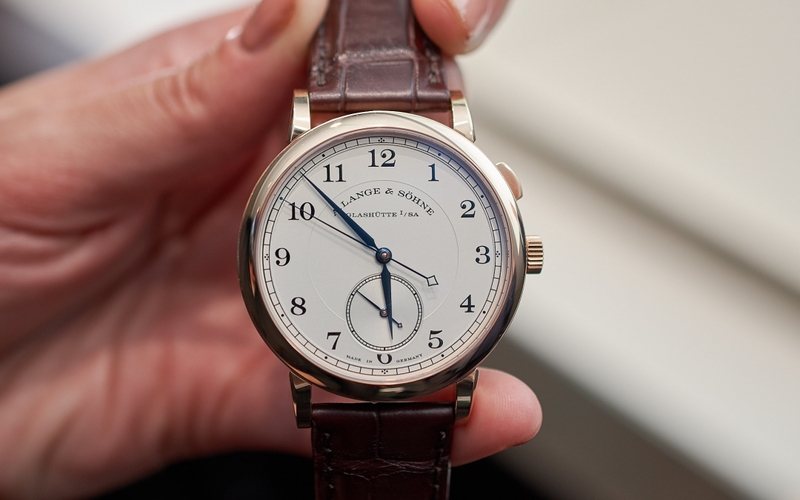 This spring A. Lange & Söhne renamed its competition – launched originally in 2010 – as the Walter Lange Watchmaking Excellence Award. 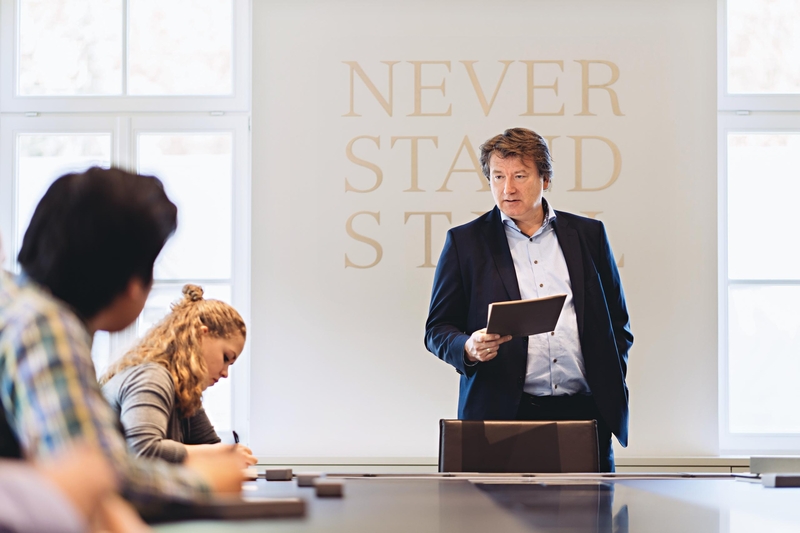 The training and education of young watchmakers and the competition were matters especially close to Walter Lange’s heart. 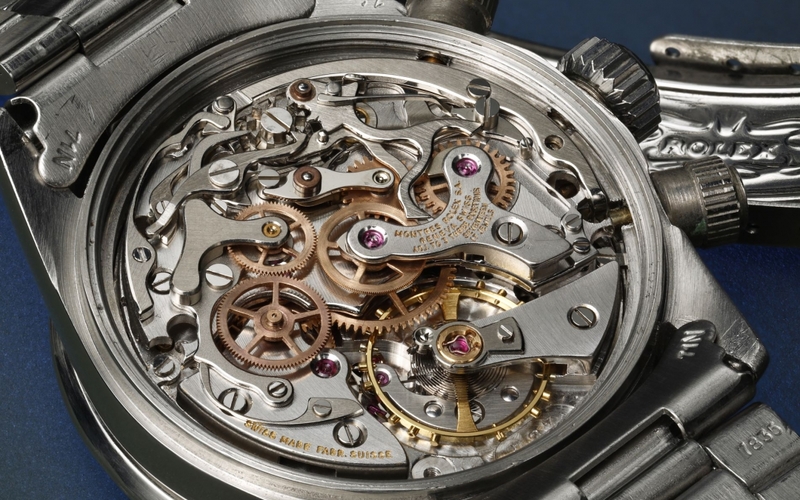 The best students of renowned watchmaking schools from all over the world compete to win the 10,000 Euro prize. 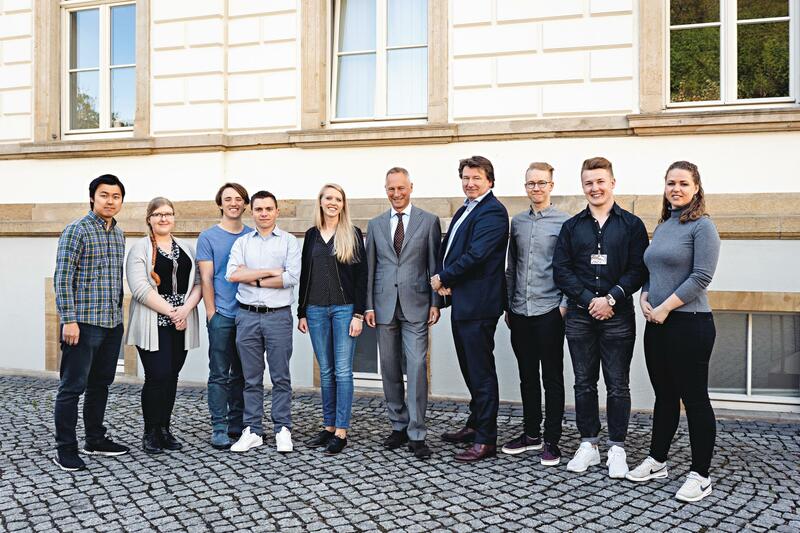 In 2018 eight young watchmakers from seven countries (Germany, Austria, Switzerland, France, Sweden, Finland and Japan) are taking part in the competition. In the last week of April, the company invited them to attend a programme of workshops. Anthony de Haas (director of product development) revealed the competition task at the end of the programme. The participants have six months to design and build an acoustic timepiece. A basic movement will be provided to them for this purpose. “The development of an acoustic timepiece is one of the most demanding constructions in watchmaking,” says de Haas of the task. The entries will be judged by a panel of experts in November. The award ceremony will take place in January 2019. 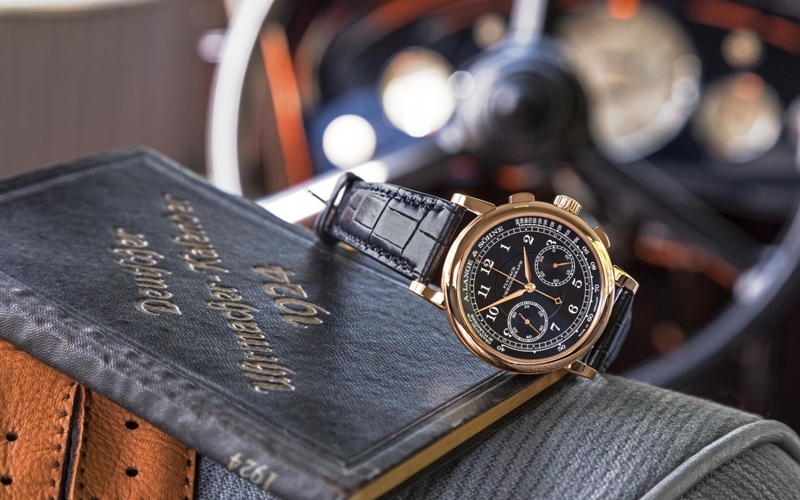 A. Lange & Söhne x Concours of Elegance A. Lange & Söhne is supporting the Concours of Elegance as a cooperation partner for the first time this year.